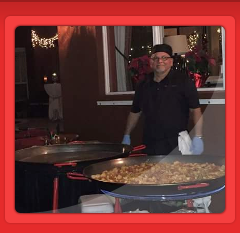 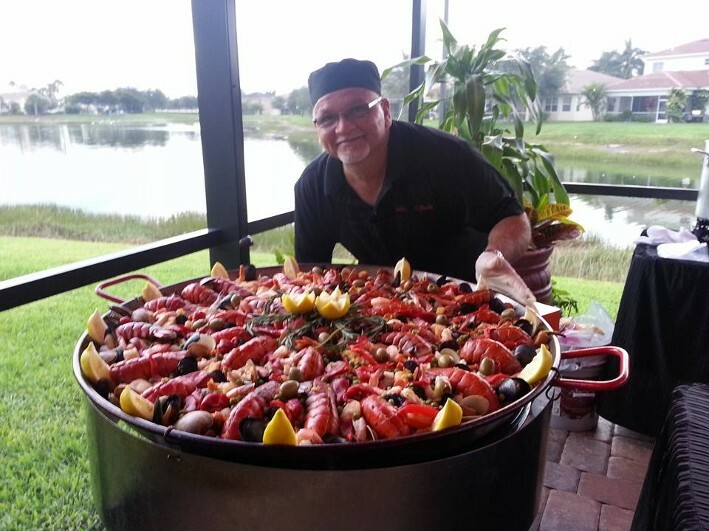 Our unique paella catering service allows us to travel throughout the state making it convenient to book any type of event near you. 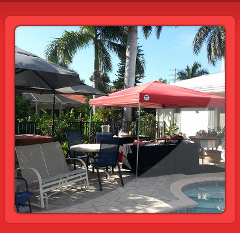 Available dates are limited and are quickly filled in advance especially for the holiday's. 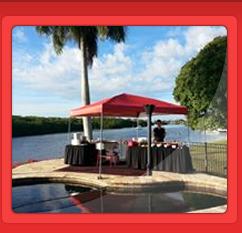 For available dates, we recommend that you call and book your event early. 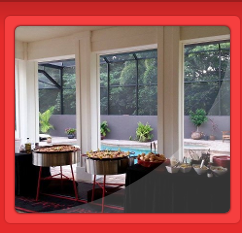 Book early, book today, secure your event!